Disclosure: This post contains affiliate links. That means that if you make a purchase of some of the items mentioned, I will earn a small commission. These items have an asterisk next to them. 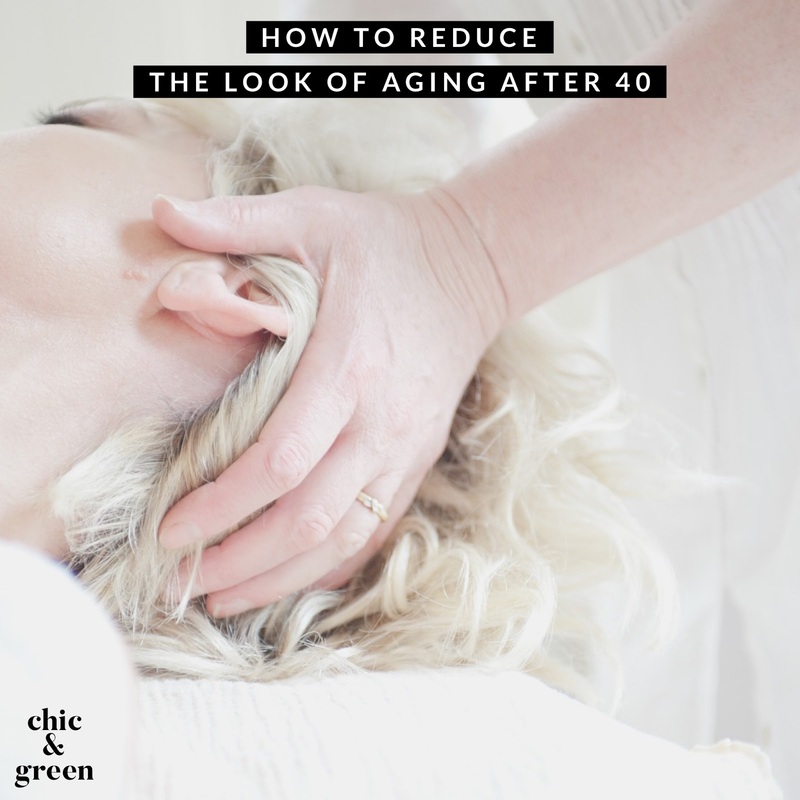 Once you hit your 40s, you most likely will have been affected by two of the major signs of aging--wrinkles and age spots. If you’ve ever worried that there is nothing you can do to turn back the clock, you’re in for a surprise. You can help reduce these common side effects of aging. We’re here to share 7 ways to reduce wrinkles and age spots. First, let's talk about the causes of wrinkles and age spots, why don't we? 1. UV rays are the primary cause of skin aging. That is just a fact. You can bake in the sun all you want and go after that tan, but it will make you look older EVERY. SINGLE. TIME. You can automatically tell from looking at someone's skin whether they are a past or present sun worshiper. Sun FEELS good on the skin, but it changes it at a cellular level. UV rays speed up skin aging because it damages collagen and elastin. UV damage also shows up on the skin in the form of age spots. 2. AGE, of course, is another cause. As we age, we lose fat in the deep layers of our skin and there is a breakdown of both collagen and elastin. Skin begins to sag and lines form. We also lose natural oils, resulting in that "crepe-y" appearance. 3. LIFESTYLE factors such as consuming alcohol and smoking also impact skin aging. Complexion becomes more sallow and smoking, in particular, affects blood supply. 4. REPEATED FACIAL EXPRESSIONS also are linked to lines and wrinkles. They call them laugh and smile lines for a reason. While I personally view these as evidence of a life well lived and full of joy, they do show up around the eyes and mouth. What can you do to help minimize the appearance of wrinkles and age spots? Clean skin is essential. 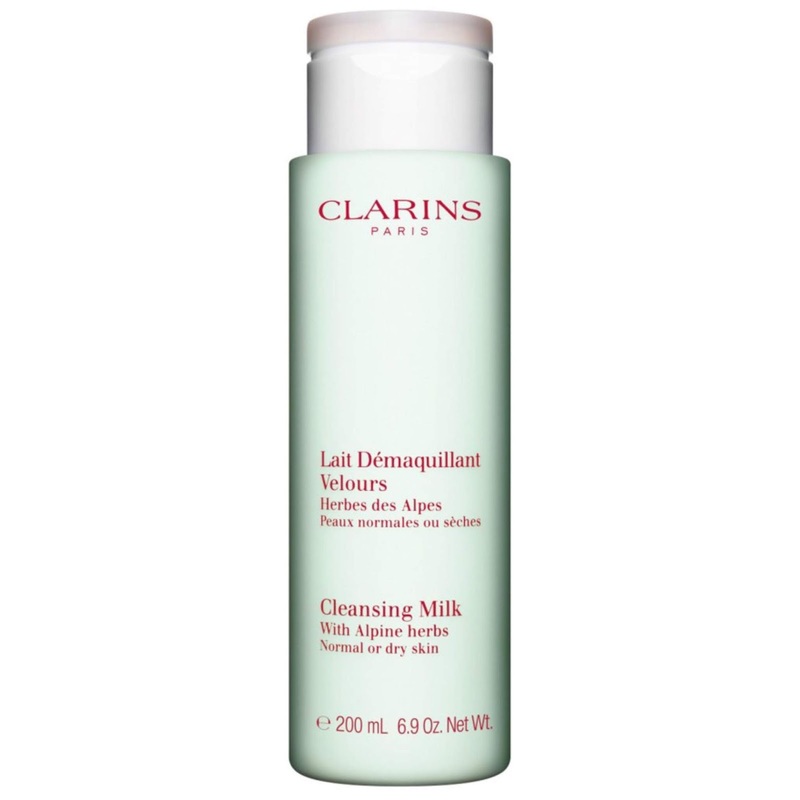 However, so many of you are actually cleansing your skin too much and with harsh cleansers. You only need to wash your face twice daily. Those with oily skin tend to believe that their skin is “dirty” and cleanse excessively. Stripping the skin’s natural oils will only make your skin look older. 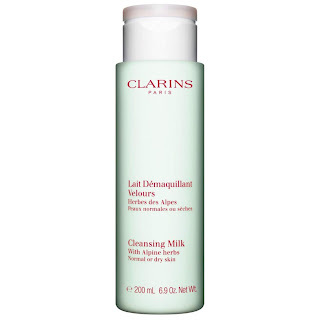 My favorite gentle cleanser for women over 40: Clarins Cleansing Milk with Alpine Herbs*. A close second is a drugstore favorite: CeraVe Hydrating Daily Facial Cleanser*. The formulas are very similar! Having trouble sleeping? Get an aromatherapy boost with Seed Dream Land Beneficial Blends aromatherapy products, which feature Lavender, Ginger, and Lemon Essential Oils. If you do not eat fish, what are you waiting for? Salmon is rich in omega 3 fatty acids, which are essential for your health and your skin. Eating a diet with plenty of omega 3s can reduce inflammation and give your skin a radiant and plump look, which reduces the appearance of wrinkles. There are many affordably priced at home microdermabrasion systems, from peel pads to hand held devices. Microdermabrasion takes exfoliation to a whole new level with crystals and can reduce both wrinkles and age spots with regular use over a short period of time. My favorites: I have used the Trophy Skin Rejuvaderm MD* system ever since they sent me one to review years ago here on Chic & Green. It works well and I highly recommend it. 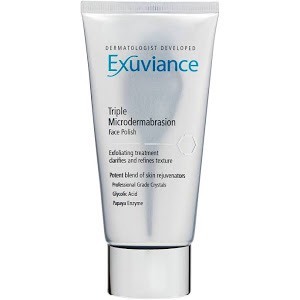 For a simpler method, I can’t speak highly enough about the Exuviance Triple Microdermabrasion Face Polish*. I used to work for Exuviance as a regional trainer and this was my favorite to try on clients. It works! 6. Look for products with anti-aging peptides. Peptides are molecules that are linked together. Why should this matter? These links of molecules contain at least two amino acids and research indicates that they may help to rebuild collagen. 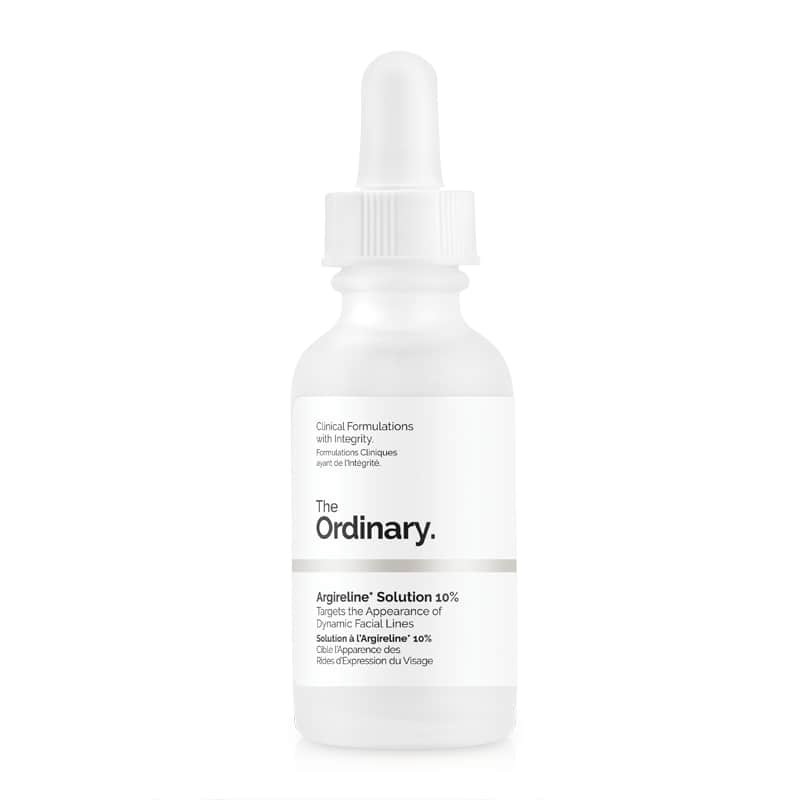 This is essential for reducing the visible signs of aging, as peptides can make your skin look more youthful and plump. Find peptides in anti-aging serums and moisturizers. I also recommend adding collagen peptides to your supplement arsenal. My personal favorites: I take Neocell Super Collagen Peptides daily by adding a scoop to my morning smoothie. 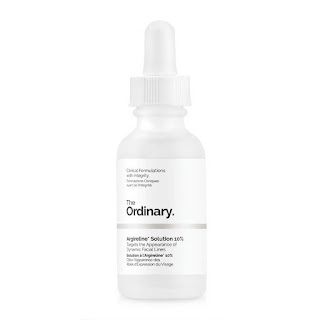 I also religiously use Argireline Serum 10% from The Ordinary. This is Acetyl Hexapeptide-8, which targets the dynamic folds I use it around my eyes and mouth. We don’t often associate sunflowers with youthful skin, but sunflower seeds are a hidden gem when it comes to skin care. Sunflower seeds contain Sesamol, an antioxidant, which can fight the signs of aging. They also help to reveal a smoother skin texture, making wrinkles less obvious. You can get the benefits of this antioxidant by eating sunflower seeds, sunflower seed butter, or by drinking sunflower milk. 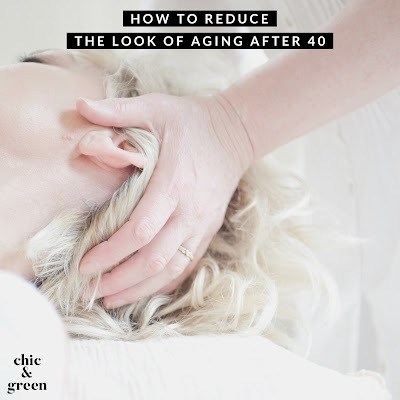 You don’t have sit back and tolerate your wrinkles and age spots. You can help decrease these common signs of aging. Follow C & G’s 7 steps and you should start to see results in a few short weeks.